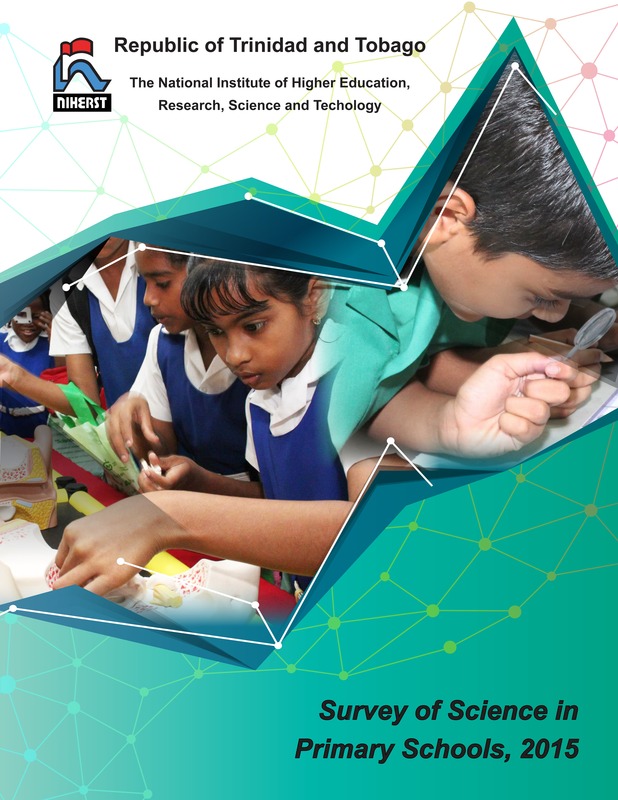 The promotion of Science, Technology and Innovation (STI) is imperative as government begins to position Trinidad and Tobago to attain sustainable development through the elimination of poverty, improvement in the quality of life of all citizens, and the creation of a diversified knowledge-based economy fuelled by the creative abilities of citizens. Underpinning this goal is environmental sustainability, improved security and safety, and the development of high-level indigenous capacity to produce, adapt, transfer and actively use new scientific and technological knowledge - in short to innovate and invent. Government's strategy to achieve sustainable development for all entails the thrust to improve citizen's access to and uptake of relevant, high-quality education moving seamlessly from pre-school to higher education; to enhance citizens' capacity to think critically, problem solve, and innovate; to strengthen technical and vocational education; and to encourage greater productivity and innovation in all sectors. A core component of the strategy also involves developing a cohesive, well-articulated national system of innovation supported by a first-rate human resource capability in STI at national research institutions, such as CARIRI, the St. Augustine Campus of The University of the West Indies and The University of Trinidad and Tobago (UTT) . Driven by appropriate stimuli coming from enterprises, they will supply research and development for the marketplace. NIHERST is expected to be restructured and its capability in Science & Technology policy research and Research & Development management will be developed to support government's new thrust in the above areas. Currently the institute plays a role in science policy formulation through the maintenance of time series data on STI indicators, the conduct of sector innovation surveys, foresight case studies, the issuing of awards for STI, and the dissemination of information on research, training and knowledge - sharing opportunities. 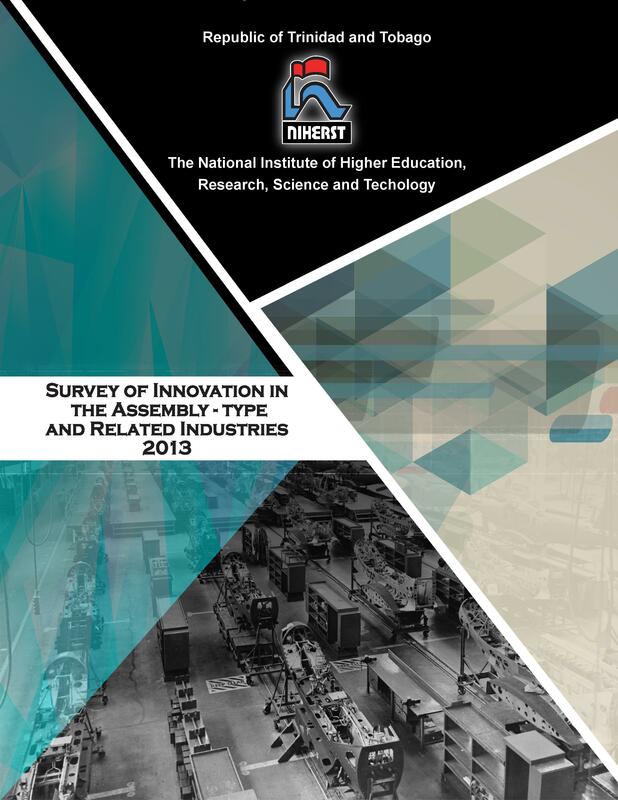 On July 29th 2016 NIHERST launched the findings of the Animation Sectoral Innovation Mapping Study at the Hilton Trinidad and Conference Centre. Opening Remarks by NIHERST Ag President, Ms Sylvia Lalla. Keynote address delivered by Mr Ashram Deoraj, Director School Supervision and Management on behalf of the Minister of State in the Ministry of Education, Dr the Honourable Lovell Francis. Presentation on the finding of the Animation SIM delivered by Mr Robert Martinez, Policy Research & Intelligence Department, NIHERST. Closing Remarks by NIHERST Ag Registrar, Mrs Giselle Dinzey.